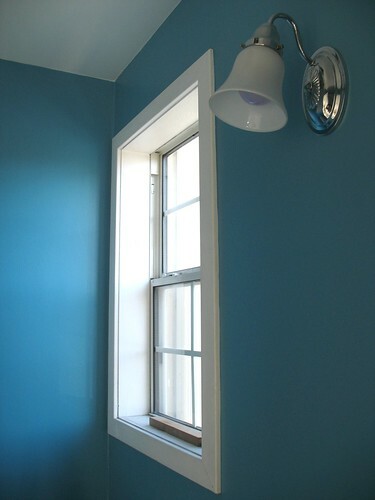 House Adventures: Um... a window! Um... a window!, originally uploaded by berkeleygal77. I just like the angle. It's Marissa, Andrew's friend. He told me about your blog about your house...and WOW. How amazing. I went to your flickr and checked out all your house pics. Amazing. All good wishes in it. OK, now this is a "window"!